School Days Mall was originally the Sturtevant School. It was built in 1926. Two additions were made since the original construction. The school is a 3 story brick building with 28,000 square feet of space. There are 14 classrooms, library, basement, office spaces and gymnasium. In 1979, Racine Unified put the school up for lease, but in 1984 the school district put the building up for sale figuring costs of maintaining outweighed future potential. 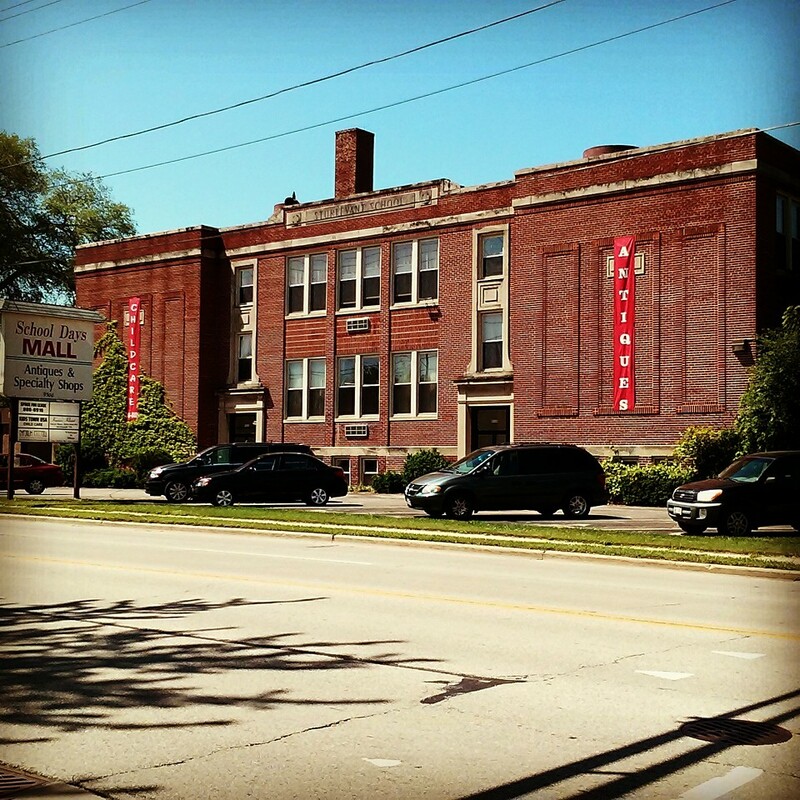 In 1985, the building was remodeled for individual business including the antique mall, which currently resides in and consumes the entire building. School Days Mall has 80 antique dealers as well as over 300 vendors with consignment items from everything from Victorian to Vintage fills the old school building. 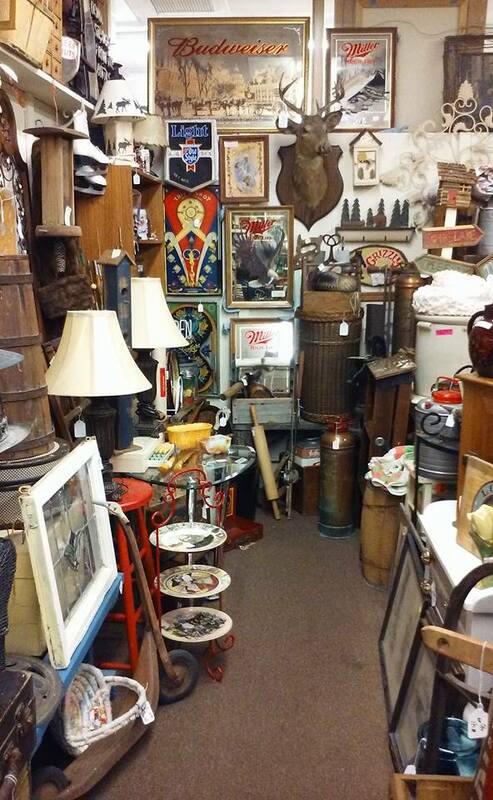 This location is proud to be one of the largest antique malls in Southeastern Wisconsin.